matching pieces available all on sale !! 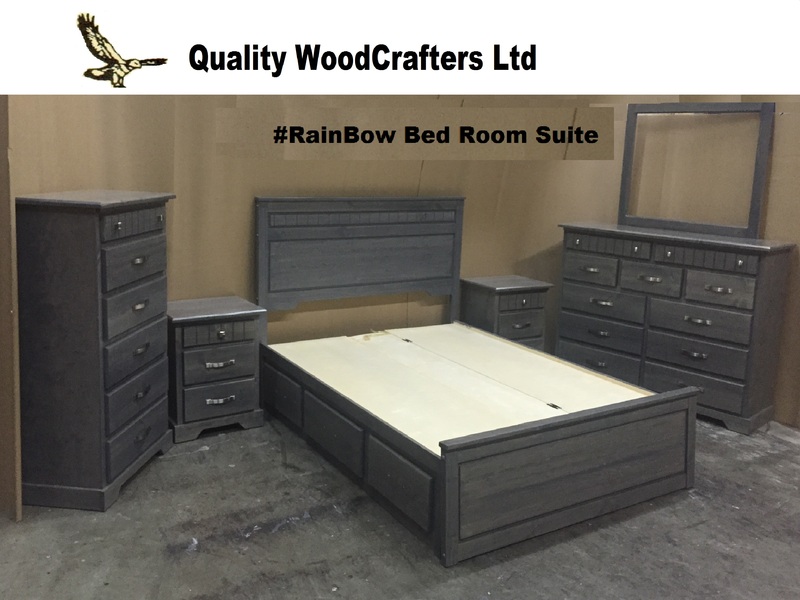 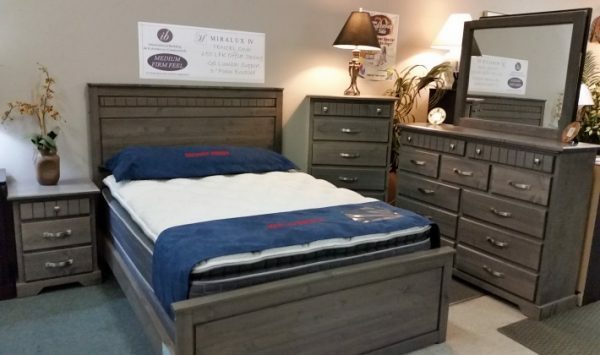 This beautiful , locally made solid wood storage bed features 6 drawers and a hidden compartment in the middle of the base for all your needs. Available in 10 different colors and a choice of handles!